Beacon Cove is a shingle beach hidden away near Torquay town centre. It provides a great place to escape the hustle and bustle. Until 1903 Beacon Cove was reserved for ladies only. The famous author Agatha Christie used to swim here as a young girl. 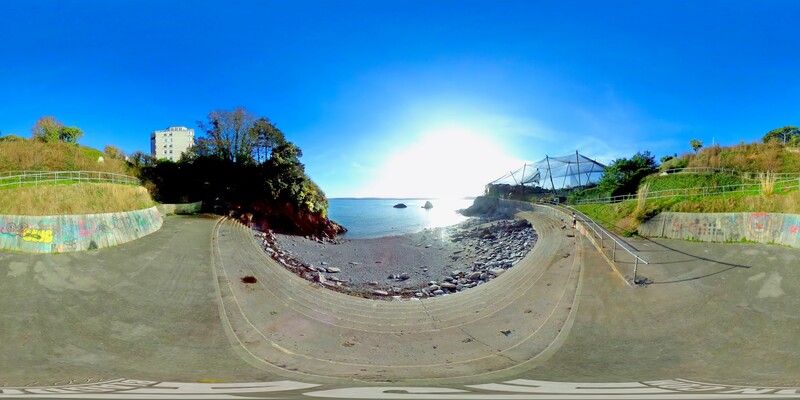 Beacon Cove is just a short walking distance from Torquay harbour side. 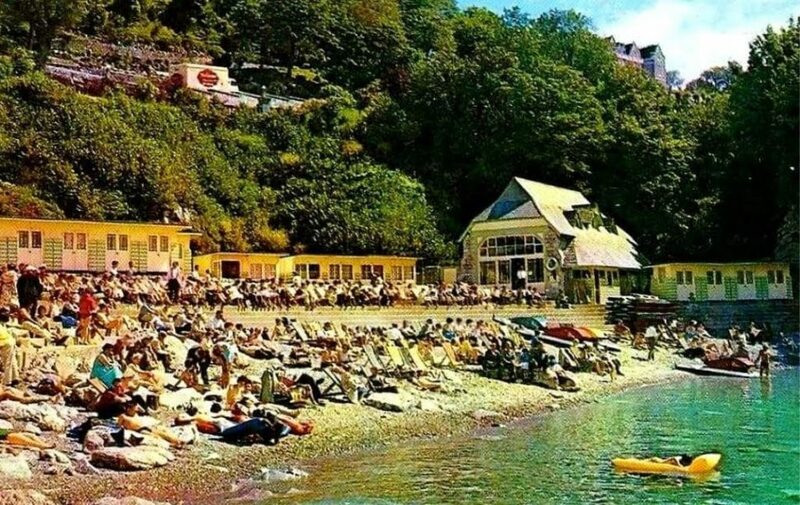 This is a very sheltered beach, and a real sun trap. It’s only exposed to the southern and easterly winds with Living Coasts also protecting it somewhat from south westerly prevailing winds. Beacon Cove has been awarded the Good Beach Guide and there is a diving platform which can be used at high tide. Beacon Cove is part of Millstones Bay Seagrass which stretches around to Peaked Tor Cove. 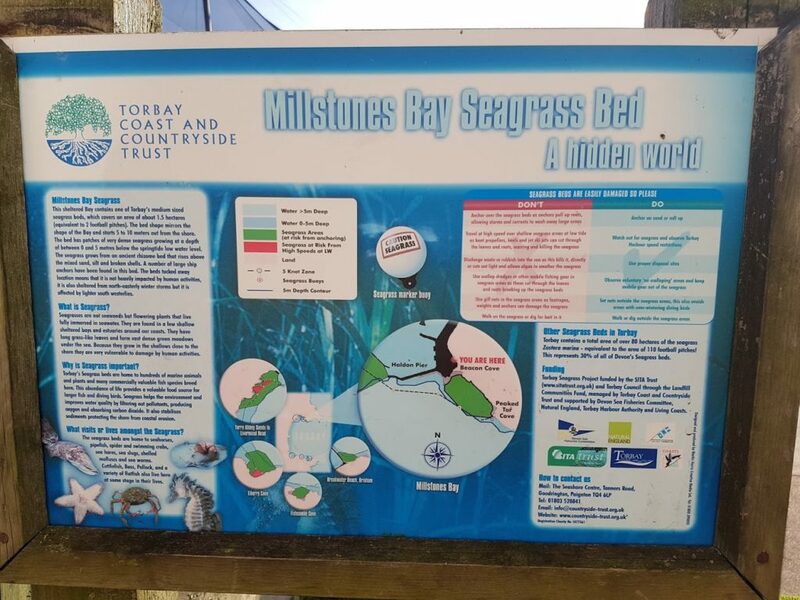 It’s a sheltered bay that contains one of Torbay’s medium sized seagrass beds, covering 1.5 hectares (equivalent to 2 football pitches) The bed starts from 5-10 meters out from the shore and grows to a depth between 0-5 meters. Seagrasses are not seaweeds, but flowering plants that live submerged in shallow waters. They provide a home to hundreds of marine animals and plants, help improve water quality by filtering pollution, producing oxygen and absorbing carbon dioxide. Seagrasses are found in only a few shallow bays and estuaries around the coast. As they grow so close to shore they are very vulnerable to damage from human activity which is why seagrasses are rare and therefore protected. 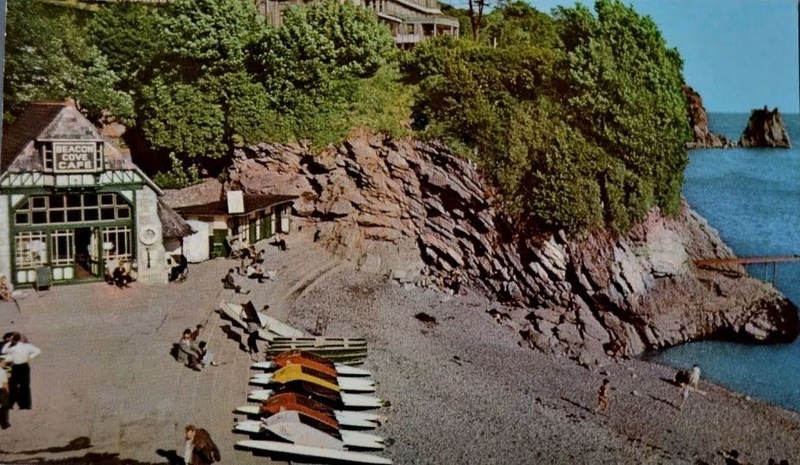 Until 1903 Beacon Cove was reserved for ladies only, men were not allowed within 45 meters of the cove and they had to go to Peaked Tor Cove if they too wanted to catch some rays. 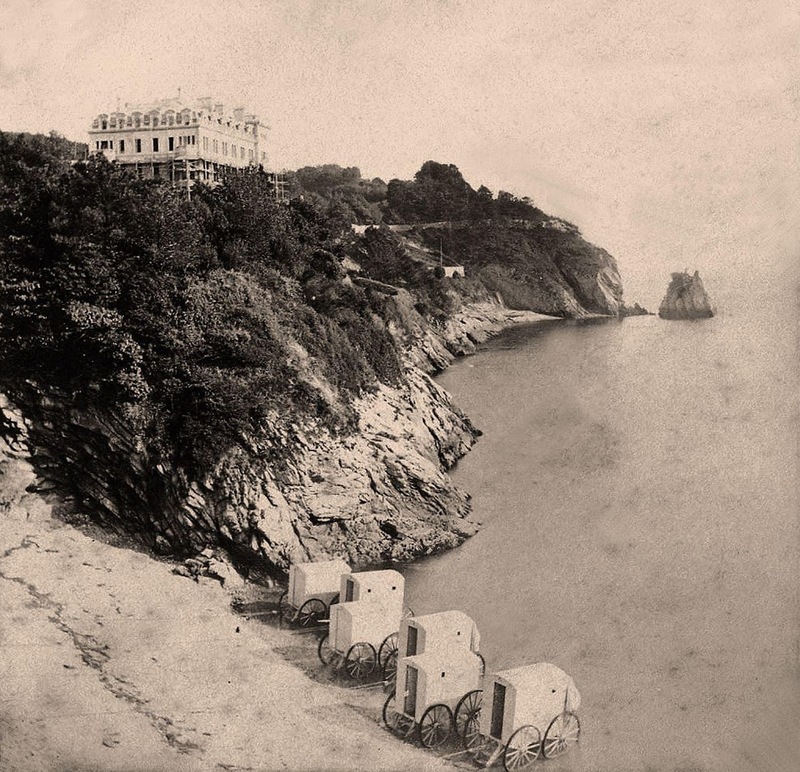 The ladies would use special bathing machines that looked like a horse cart to get changed and enter the water. 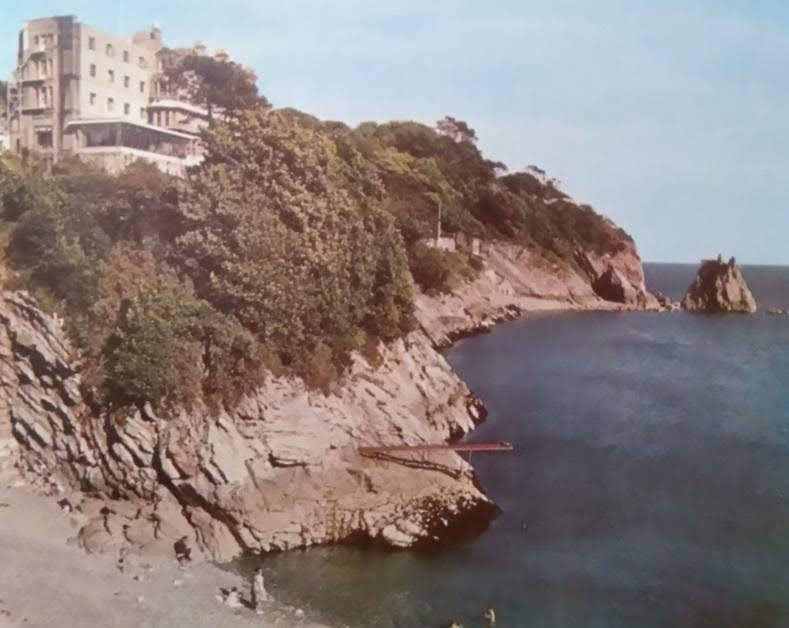 The famous author Agatha Christie used to swim here as a young girl as she lived nearby at Greenway House. At the turn of the century this beach was known as the Ladies Bathing Cove. It is part of the Agatha Christie Mile, as it was a favourite bathing spot for the writer. 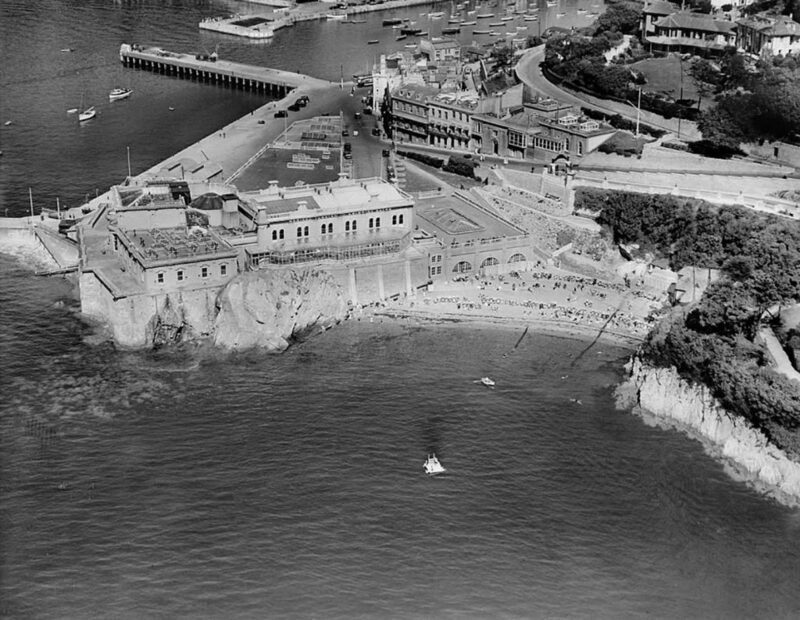 Torquay Lifeboat station was located here until 1923 when the building was converted to a Beach Cafe. 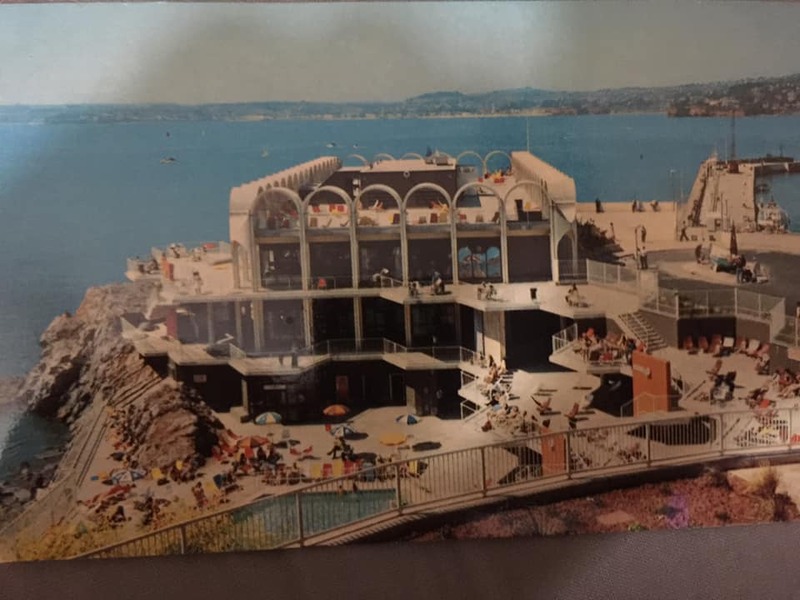 The beach cafe was removed in 1975 and Beacon Cove was restored to its former glory. Part of Millstones Bay Seagrass which stretches around to Peaked Tor Cove. It’s a sheltered bay that contains one of Torbay’s medium sized seagrass beds. 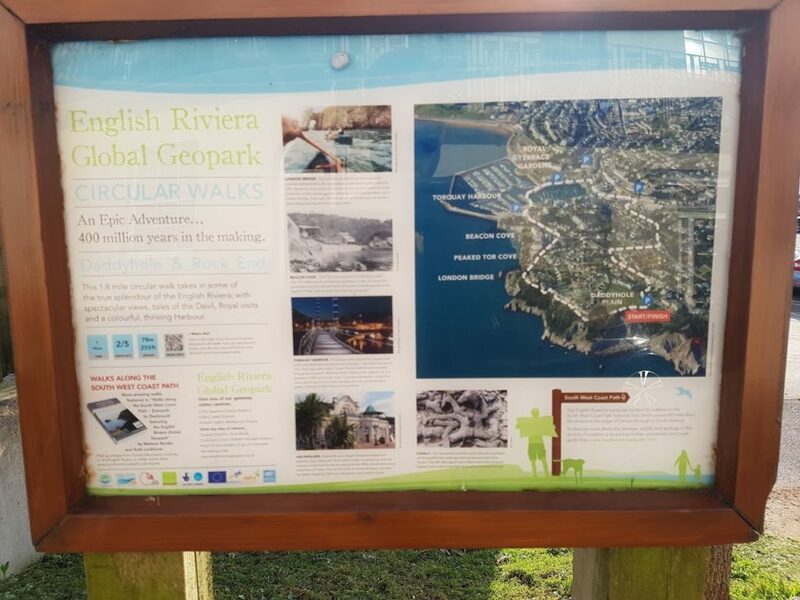 There are no facilities at the beach itself, but its within a 5 minute walk to a Harvester and the Harbourside promenade where there are plenty of places to choose from. Beacon Hill, Torquay, Devon TQ1 2BJ. There is a car park conveniently close by behind Living Coasts. Access to the cove is off Beacon Hill to the left as you enter the car park. There is a small declining slope to the beach giving easy access for anyone that struggles with mobility. 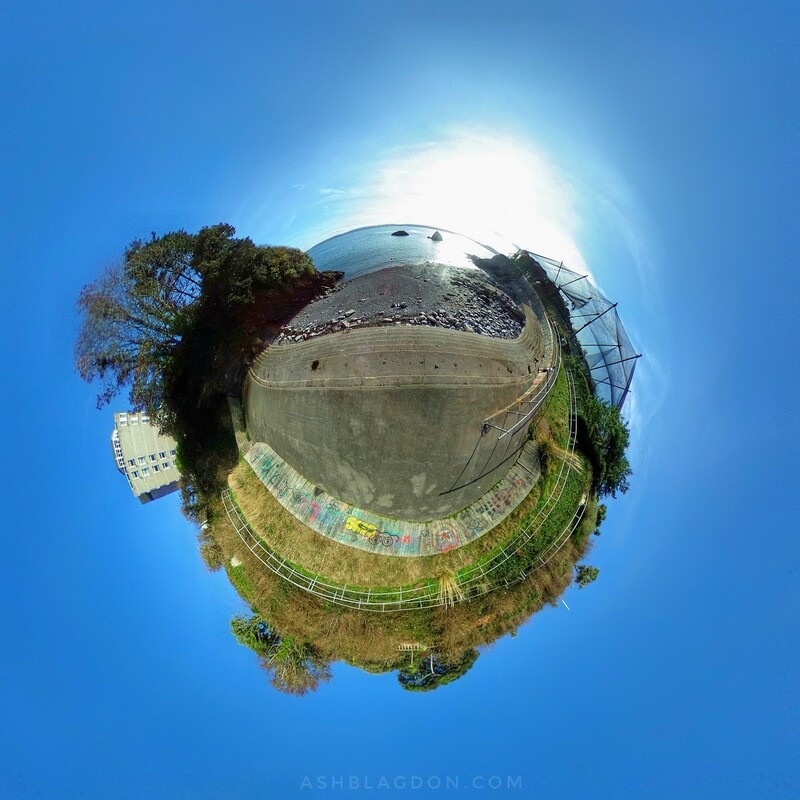 Have you been to Beacon Cove? What was you favourite thing to do?